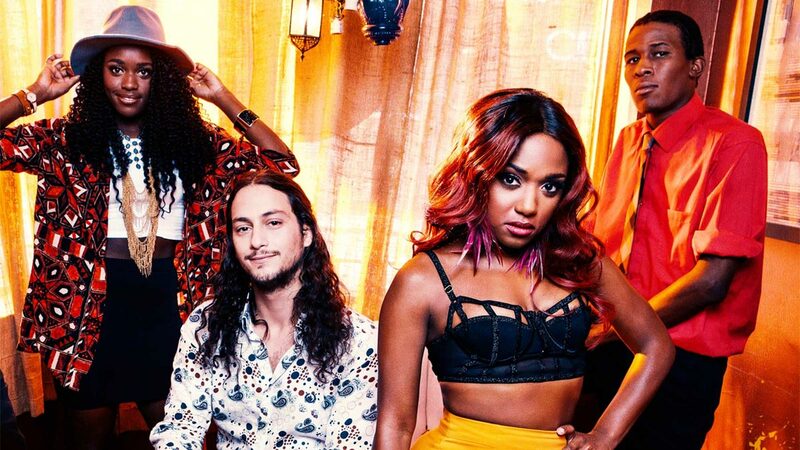 Named for a street in their home town of Memphis, Southern Avenue puts a twist on gospel with a unique blend of R&B and soul. Founded by guitarist Ori Naftaly, who grew up in Israel with a passion for blues and funk, the band was formed when Naftaly met Memphis natives Tierinii Jackson and her sister Tikyra who provide soulful vocals and powerful drumming along with bassist Daniel McKee, and Jeremy Powell on the keyboard. 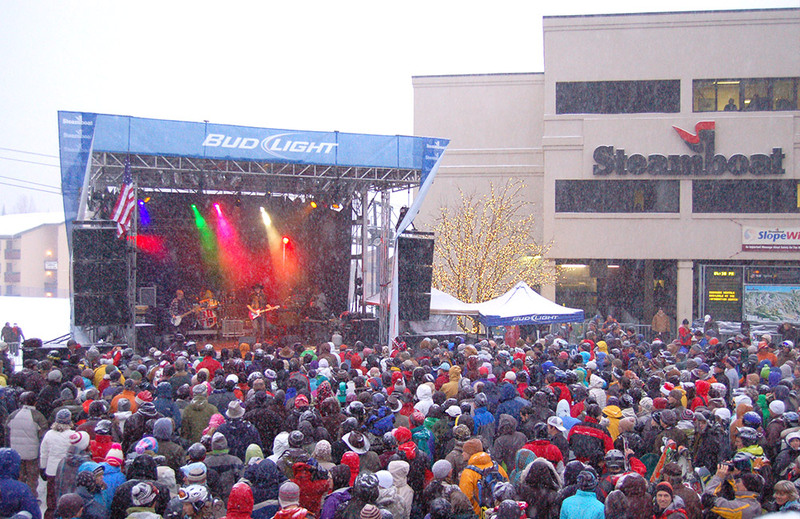 Steamboat will be rockin' during the winter ski and snowboard season as the Bud Light Rocks the Boat free concert series returns offering a great mixture of musical genres. The series will feature everything from bluegrass to New Orleans style rhythm and blues; soul-rock to flat out rock and roll; and reggae. There's something for everyone. Concerts start at 3:30pm on the Gondola Square stage and usually run till 5pm.